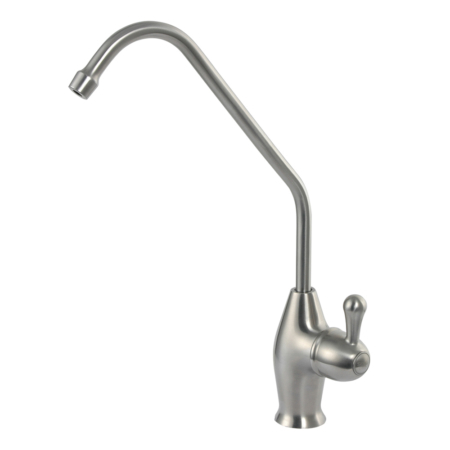 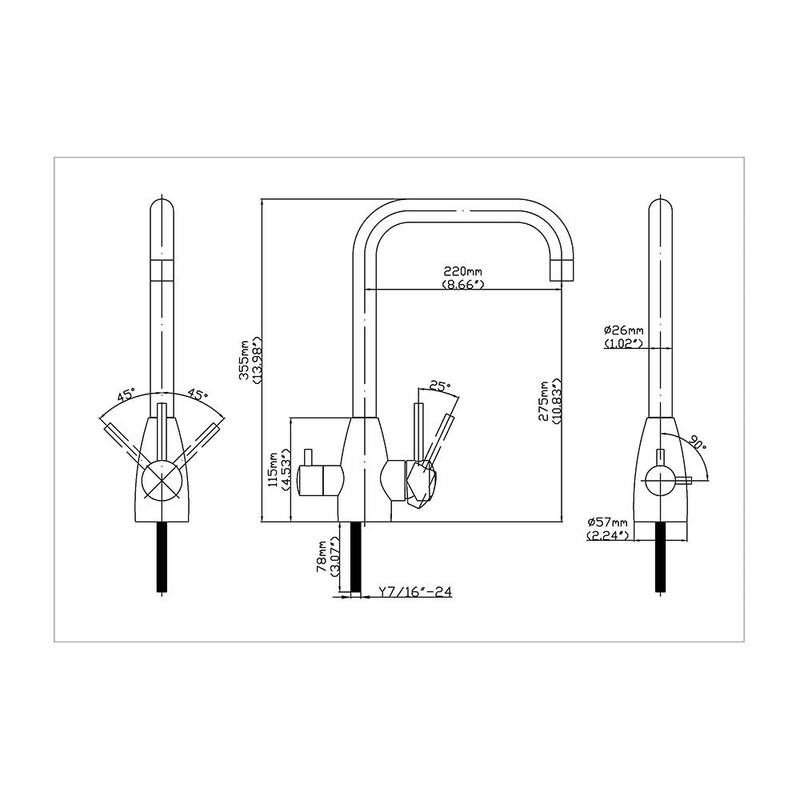 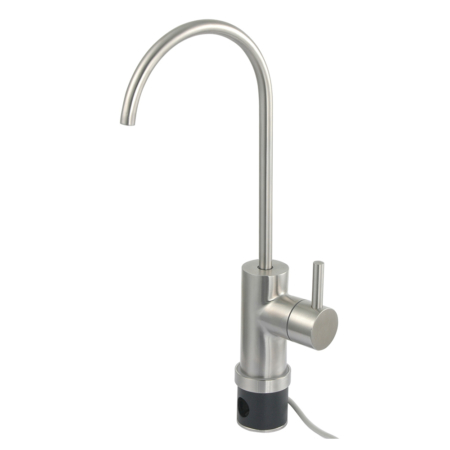 This 3 way tap is one of our hot selling triflow taps. 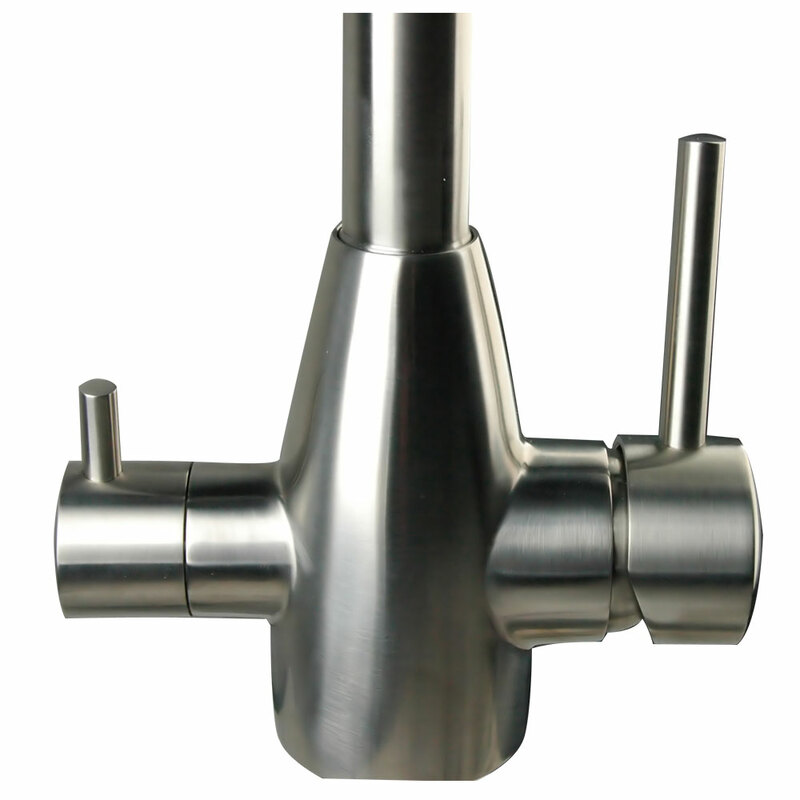 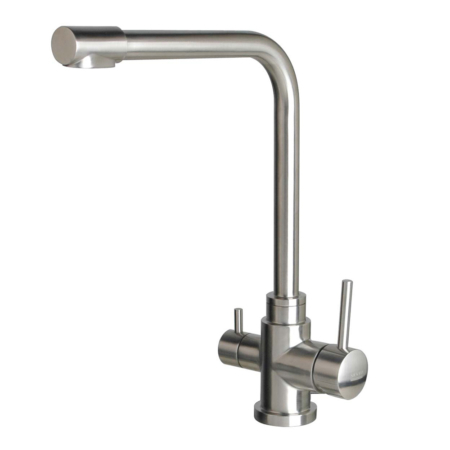 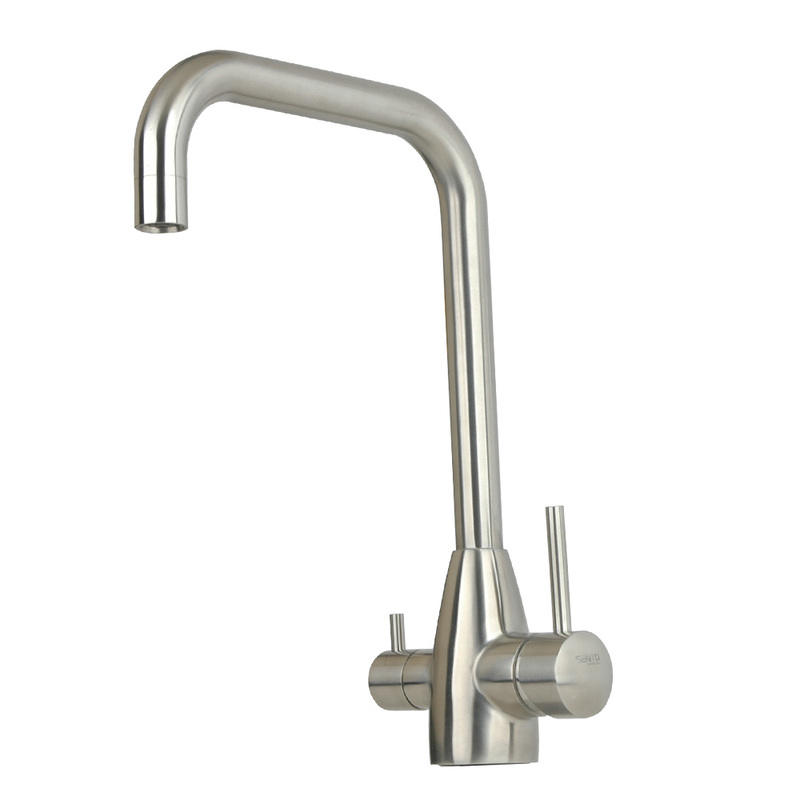 the version here is brushed stainless steel 3 way tap. 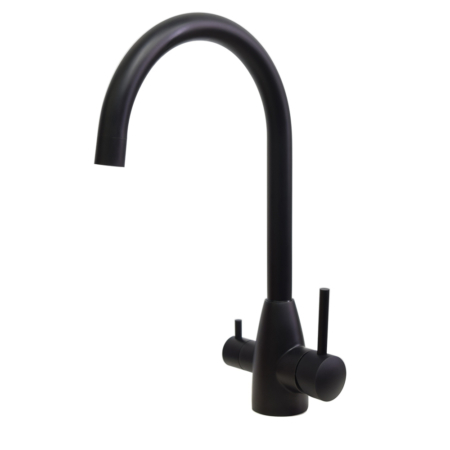 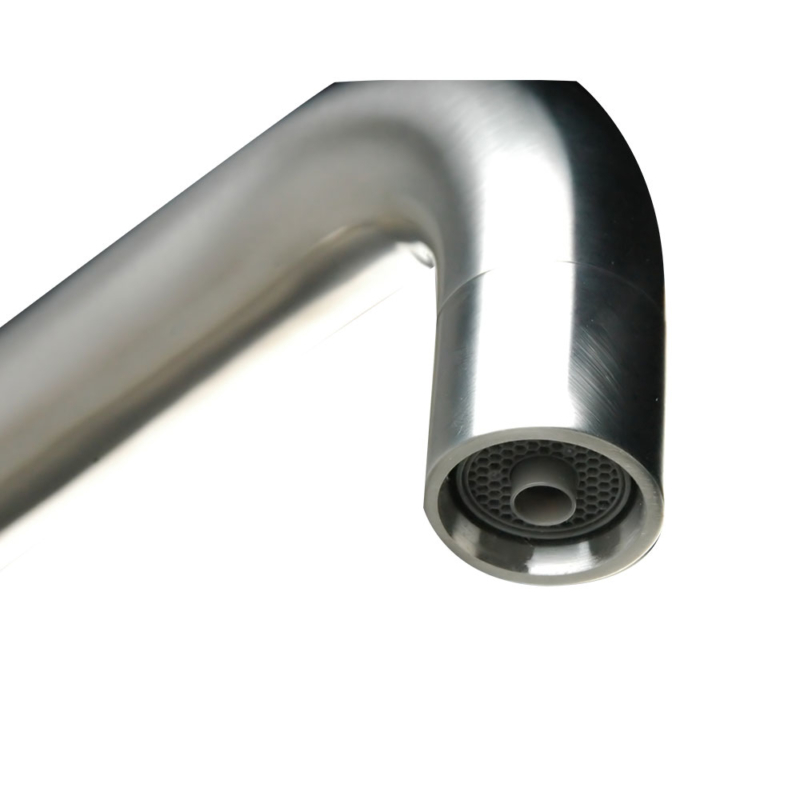 The three way kitchen tap is obviously good if you have under counter RO filters or purifiers.